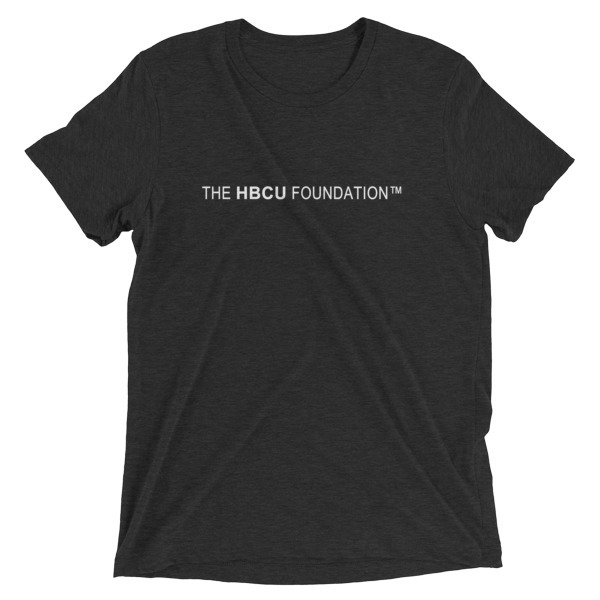 The HBCU Foundation ‘s Daniel Moss Discusses Diversity at HBCUs In US News & World Report | The HBCU Foundation, Inc.
At two historically black schools, more than 85 percent of students are white, according to U.S. News data. At Xavier University of Louisiana, 10.3 percent of students are Asian, U.S. News data show. What they can’t expect is to always be surrounded by black peers. 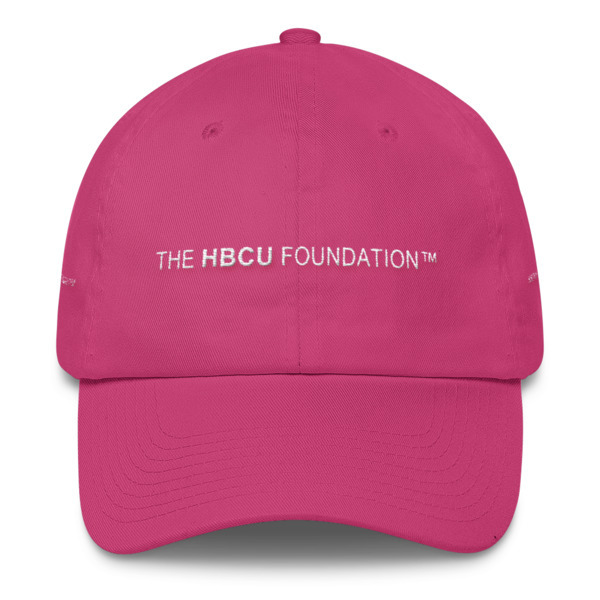 Some historically black colleges, or HBCUs as these schools are often called, are predominantly white, while others have more mixed student bodies. At both Bluefield State College and West Virginia State University, for example, more than 85 percent of students were white in 2013. While Bluefield State, which was once dubbed the “whitest historically black college in America” by NPR, and West Virginia State have especially low percentages of black students, a number of historically black colleges have undergraduate populations that are racially mixed, according to U.S. News data. African-American students who attend a historically black school that isn’t predominantly black may be surprised if they are expecting the traditional HBCU experience, says Daniel C. Moss, the chief people person of HBCU Connect, which hosts boutique recruitment events and publishes information online and in print for black college students and alumni. Their campus’ culture, for example, may differ from schools that are historically black and the vast majority of students identify as African-American. U.S. News analyzed data on the racial backgrounds of undergraduate students submitted by 54 historically black colleges and universities in an annual survey. These 10 historically black schools had the lowest percentages of black undergraduate students in 2013. At Xavier University of Louisiana, more than 10 percent of students were Asian, about 5 percent were white and approximately 77 percent were black in 2013. Kentucky State University had the third-highest percentage of white students that year: 33.5. Experts on black colleges​ say that it can be especially beneficial to attend a historically black institution as a non-black student. Attending an HBCU​ can give non-black students an immersive history lesson on race relations in the U.S., says Julianne Malveaux, who was president of the historically black Bennett College from 2007 until 2012. “To be white at a black institution is to understand racial pain,” says Malveaux, because these schools were created for African-Americans during a time when they were often barred from predominantly white colleges and universities. Non-black undergrads who choose an HBCU are less inclined to “fall prey” to over-generalizations of African-Americans in the media, says Moss. This experience can also help them in their life after college. “It is an enhancing experience, especially for a student who wants to live and work in a diverse world,” she says. White students who attend an HBCU can learn firsthand what it’s like to be the only person like them in the room – a common experience for many black people, Malveaux says.